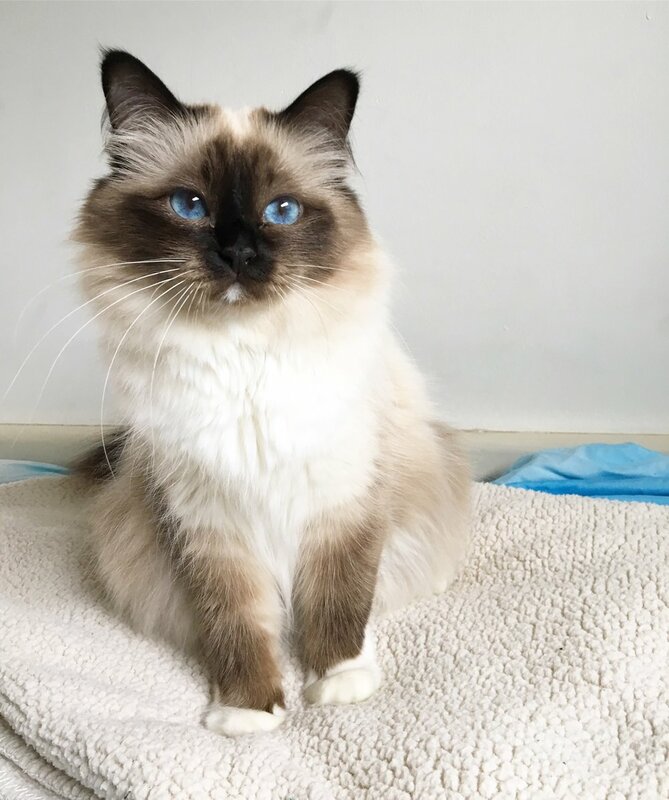 Welcome to Cat of the Week! This week we are joined by three fluffs who live on a ship! Originally from the Netherlands, Lola, Nina and Olan sail the open seas with their humans, whose adventures you can follow on Instagram @ladyloathecat. "We live on a big ship - 183 meters long - and we sail from the Netherlands to Germany/France/Switzerland. "At first I just had Nina with me on the ship. Nina got pregnant and her labor was really really bad. My boyfriend picked her up from the ship and took her to the vet for a C-section. One kitten was born naturally, who didn't survive, but the kitten born via C-section did - that's Lola. Olan is our ragdoll who we adopted last year - he's our big friendly giant. 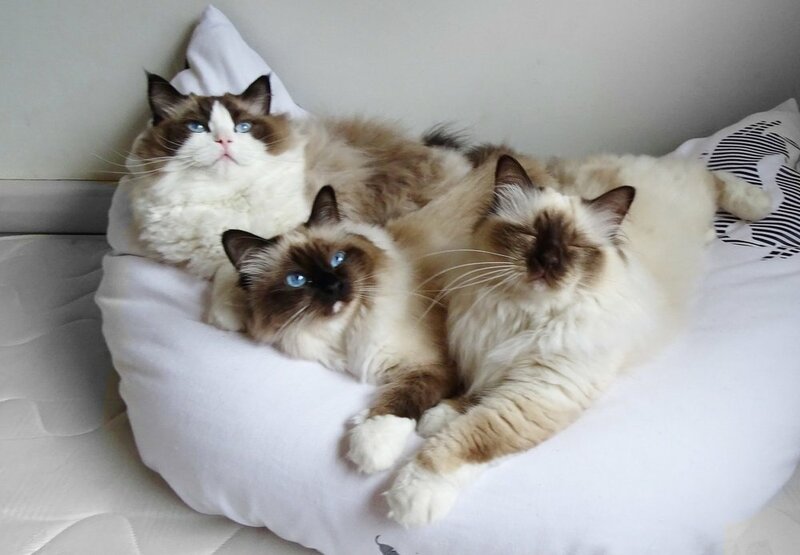 "They all get along very well! We're really happy about that. "I also live on the ship with my two-year-old son - together we make one happy sailor family." Thanks for stopping by, Nina, Lola and Olan! 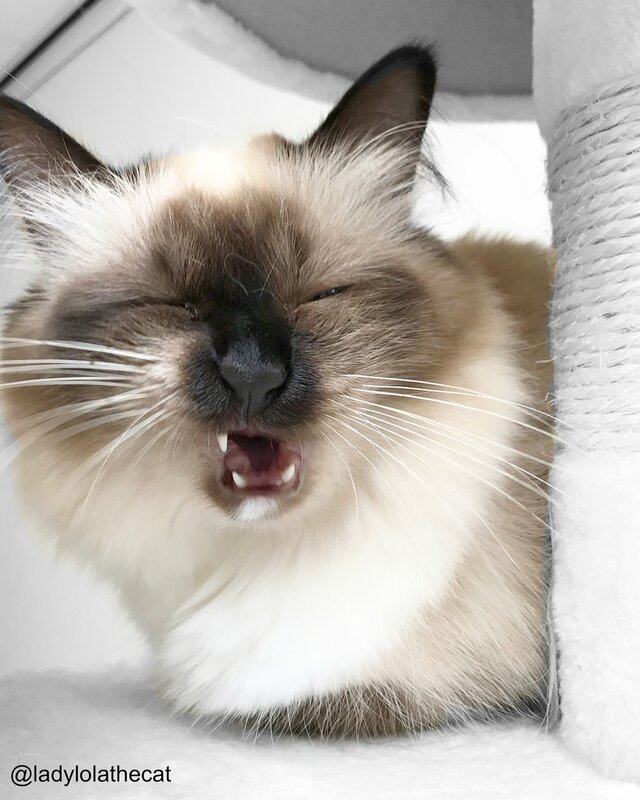 And remember, if you want your feline BFF to be featured as our Cat of the Week, email us at hello@gateaugato.com with their story and some favorite pictures. We literally feature every single cat we receive because we LOVE THEM.